Training teddy bear puppies to be obedient isn’t rocket science; the commands are simple – sit, heel, stay – and the ever so popular ‘no barking!’ All you need is a little guidance to get it right and keep the frustration to a minimum. 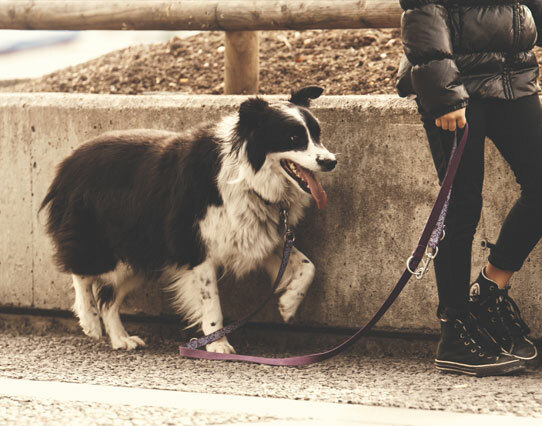 Each and every tip and trick is of equal importance if you want a dog that is not only obedient for the most part of its life, but also strengthens the bond between dog and owner. All teddy bear puppy breeds will benefit from these top training tips. Don’t get your hopes up on succeeding by letting tip number one slide by. For those who neglect to follow this golden rule you’ll find your dog disobeying you at the most awkward and critical times. You might find other ways to train your dog but on any given day, it is bound to do as it pleases because it thinks it can. Wining over your dog’s mind is a surefire way to 100% obedience. All good teddy bear breeders know this to be the secret to successfully training teddy bear puppies. It is also important to remember these tips when using food as rewards: Use different types of food, avoid using food on each occasion, hide the reward when calling out commands; if it does not obey, do not reward it. You need to show your dog who’s boss and for that you need to win over its mind. Unless your dog knows that you are its master, it will go about doing its own thing and not look to you before behaving a certain way. Achieving this above everything else is the key to lifelong obedience. To learn how to drill into your dog’s mind that it must do as you say, check out the ‘5 Golden Rules’ to establish the master-dog relationship. You have to pay close attention to what your dog likes. How else are you going to motivate and reward it for being a “good boy/girl”, if you don’t know what makes it happy? This means you need to learn what its favorite treats and activities are. The key here is to encourage more bonding time and make it fun for both of you so that when the training session comes along, there is no frustration or dread for either of you. Food – rewarding your dog with any type of food is guaranteed to teach it to be on its best behavior. Love and affection – dogs demand a lot of affection in general, but giving them the right kind of love and affection when training is very important. Hugging, petting and speaking in happy tones are all good ways of conveying affection when it has done something good. 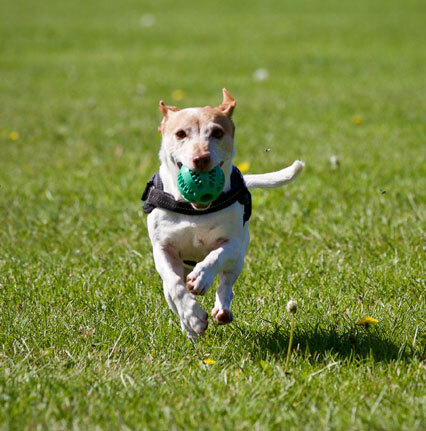 Activities and toys – If it’s fetch your dog likes, take it out and throw a stick or chew toy around as a reward. 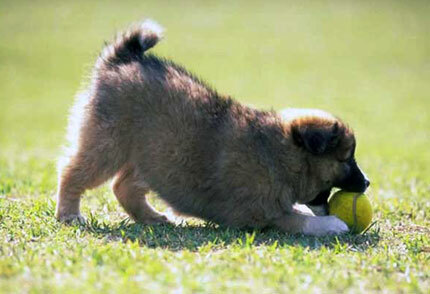 Whatever games or toys it likes, play with it to reward good behavior. Remember, you have to be fair and treat your dog with respect so that it wants to work harder when training.